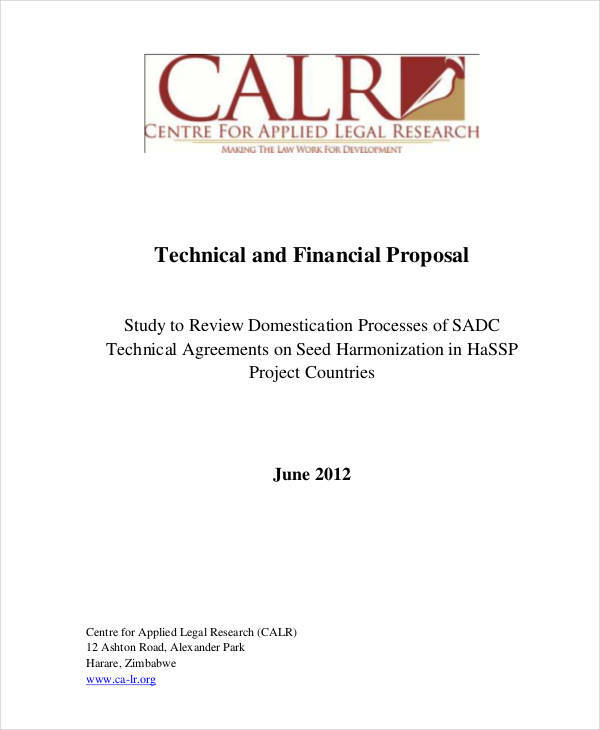 Proposals exist for a number of different reasons. 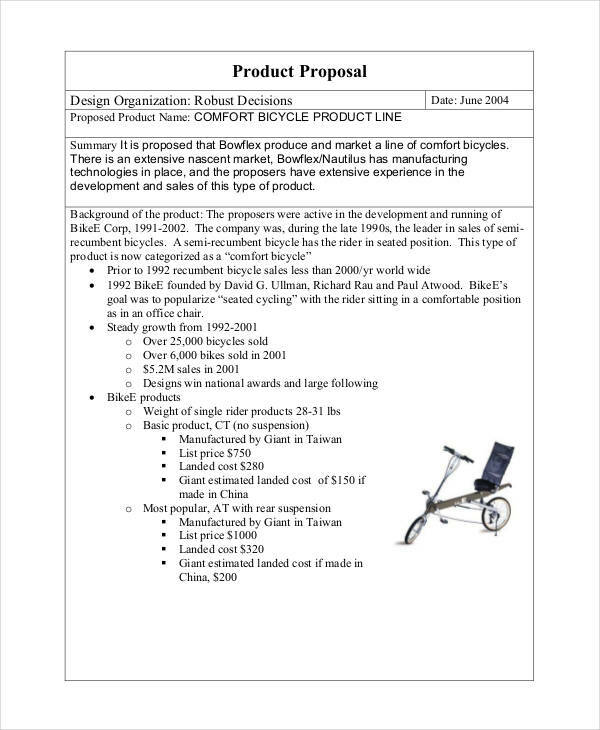 Businesses proposals for purposes of getting funding or starting a new venture or product line. Such documents are vital in the decision-making process of a company since it may spell disaster or future of any business enterprise. 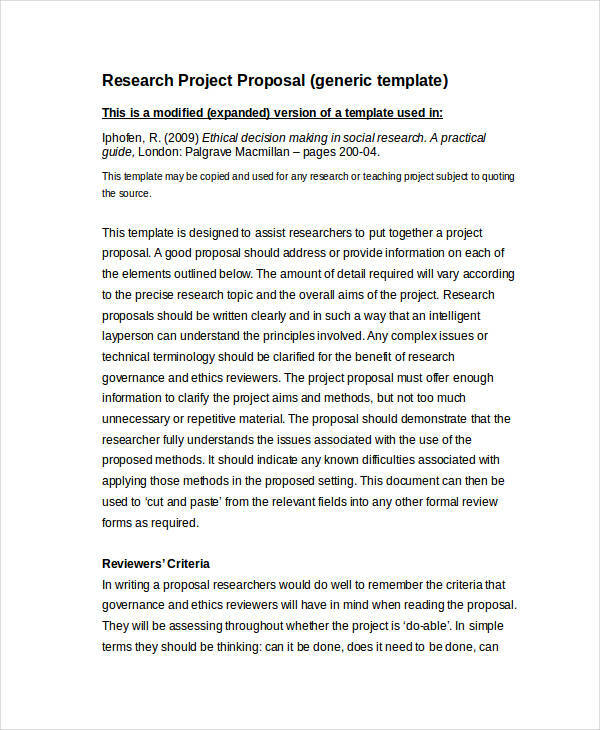 A simple analysis in the making and submission of project proposals or grant proposal writing must be made for reasons obviously stated above. 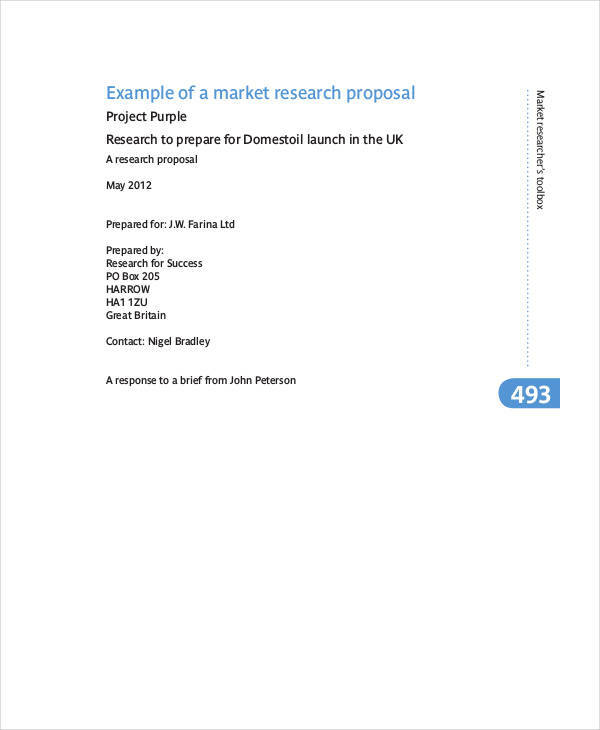 Examples featuring different proposals shown on the page can help you decide on the format and flow of your own proposal be it for personal or for business purposes. 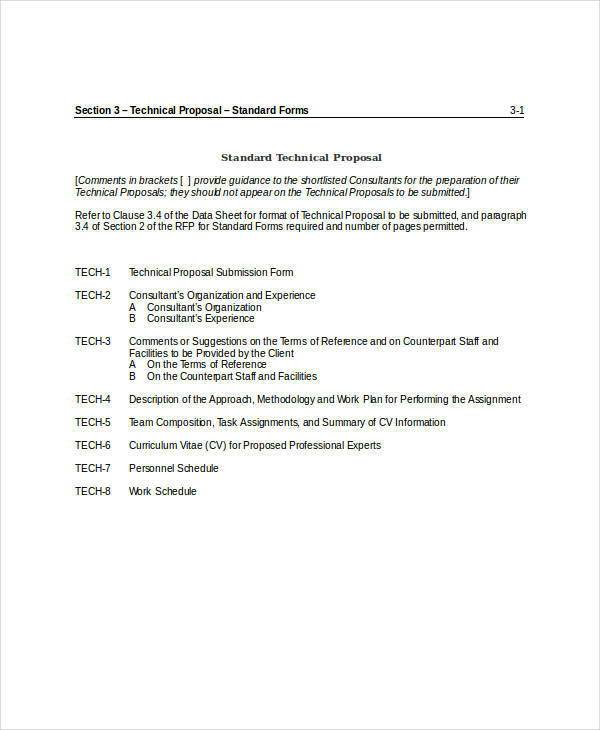 A document submitted to a prospective customer intending to obtain a job or project is called a proposal. 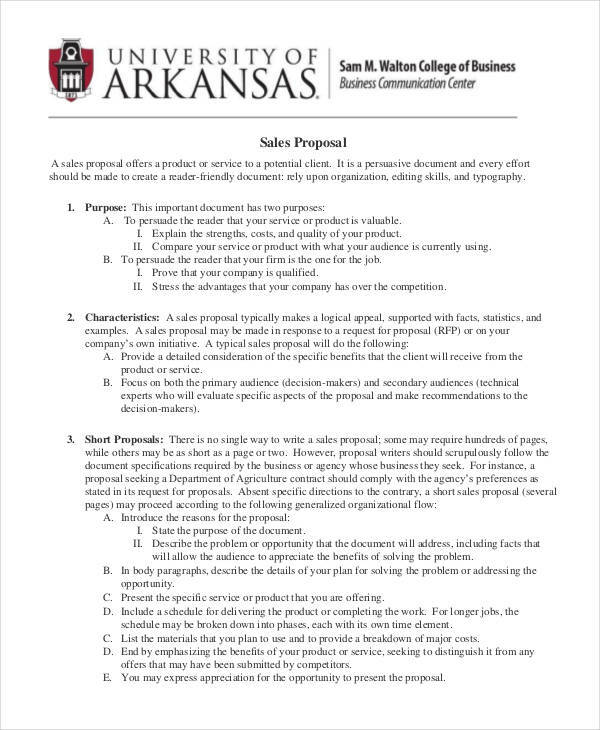 There are two common classifications of a business proposal. 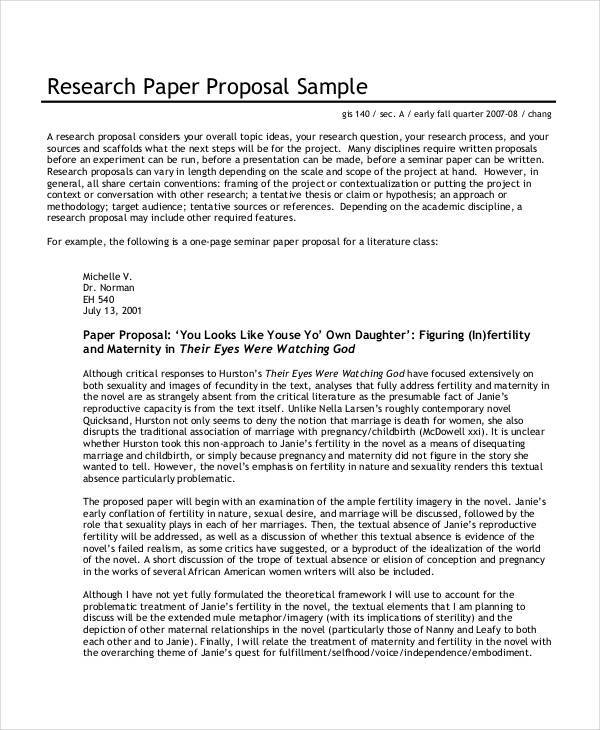 You may also see short proposal examples & samples. 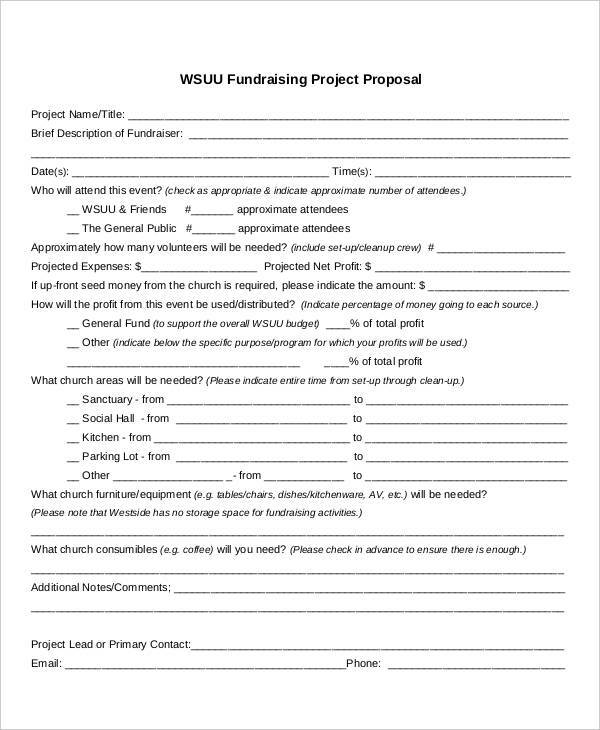 Most proposals involving business are classified as solicited if a client is actively pursuing companies to do a project for them. 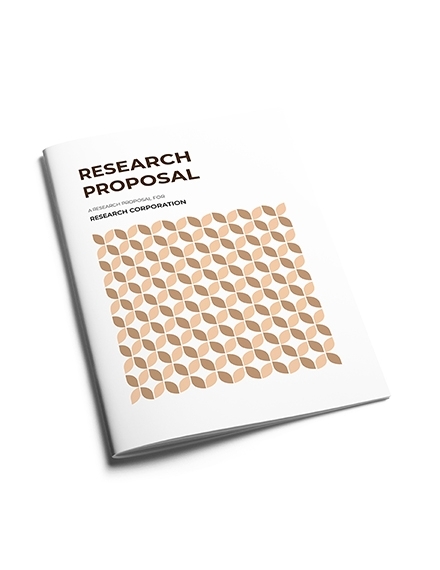 Unsolicited proposals, on the other hand, result commonly from sales presentations directed at the specific audience. 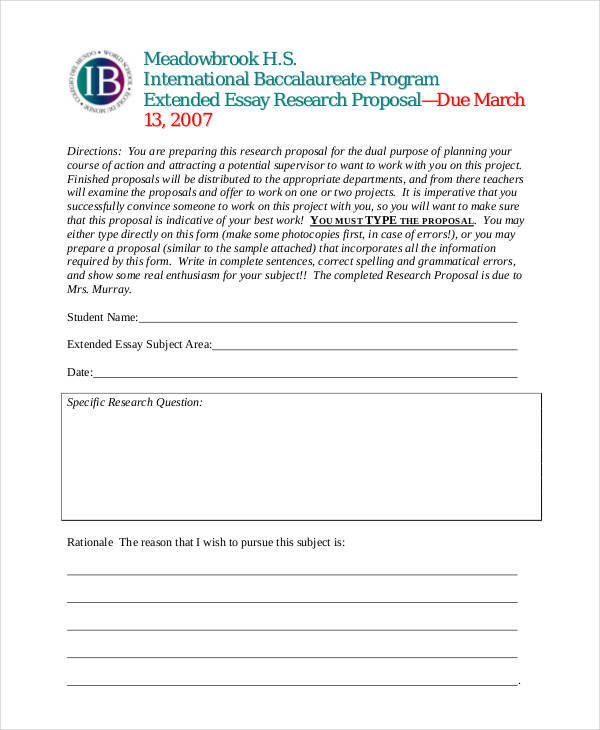 You may also like professional proposal examples & samples. 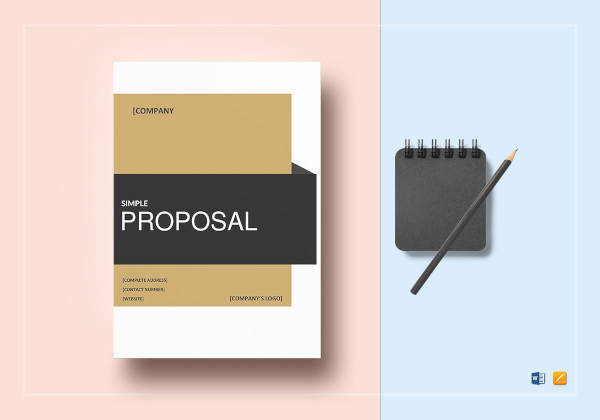 Why Are Proposals Important in Business? 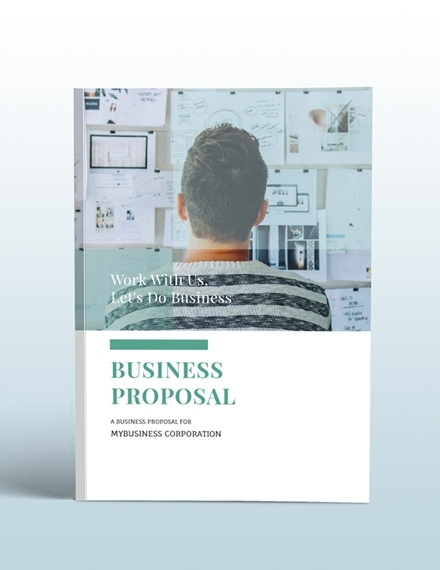 Proposals are considered to be important in business for the reason that most businesses do not rely alone on the staple that they are making in their business. A business cannot grow without entering new ventures. 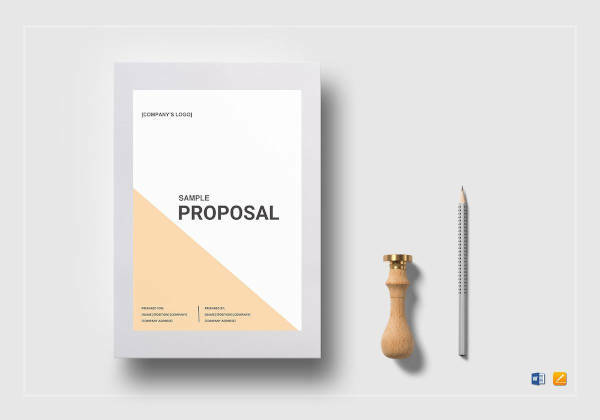 A proposal is most likely a result of careful study and formal analysis compiled relating to a new business venture that may prove to be profitable or financially beneficial. 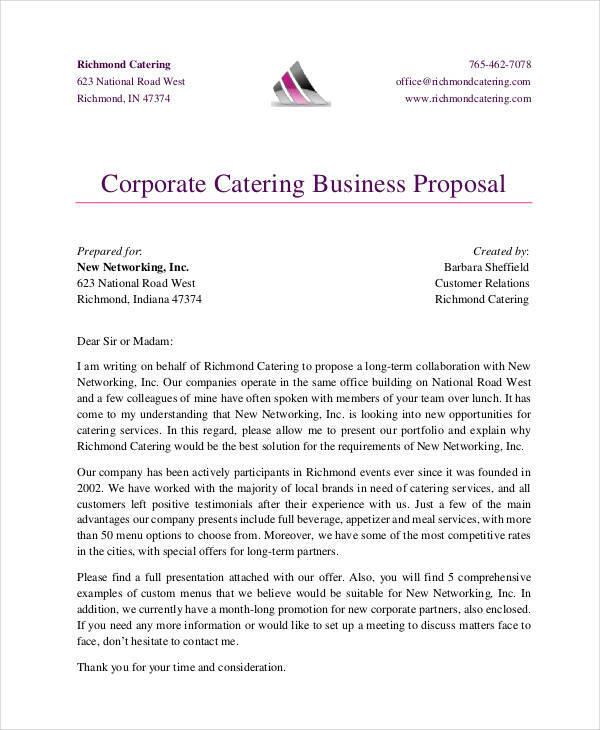 Without any proposals for new business, a company is bound to stagnate. There is never assurance for continuity in a product without conforming along to changes, trends and business environment. 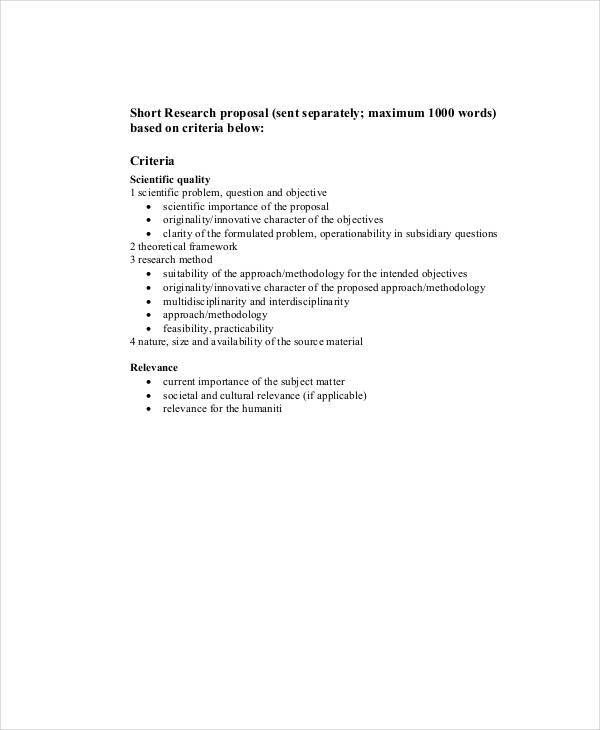 Financial analysis and a simple proposal that may help you in formulating your own proposal are found in the page for your review. Feel free to click on the download link button below the sample to get access to the file chosen. 1. 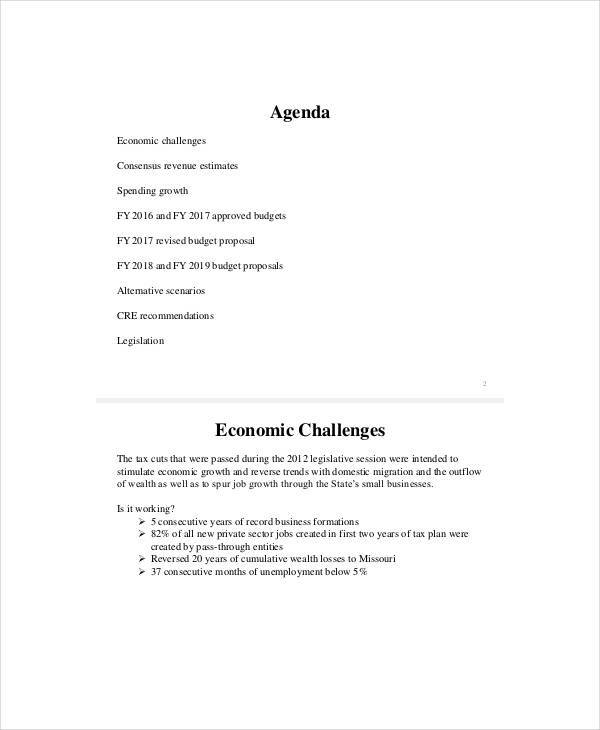 Make the title page as attention grabbing as possible. 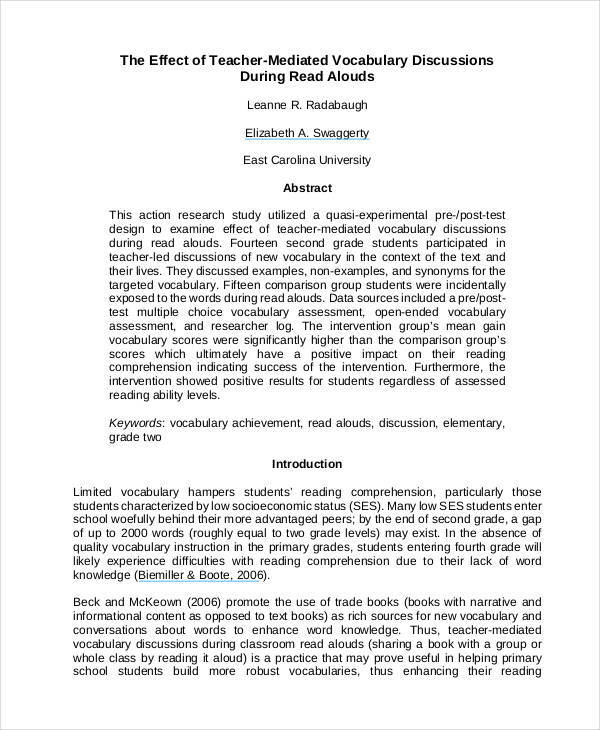 Do not make the title too long as no one bothers to read out the entirety of a long title. Short and catchy is the way to go. Brainstorm ideas with others. You’re sure to make one with everyone else contributing suggestions. 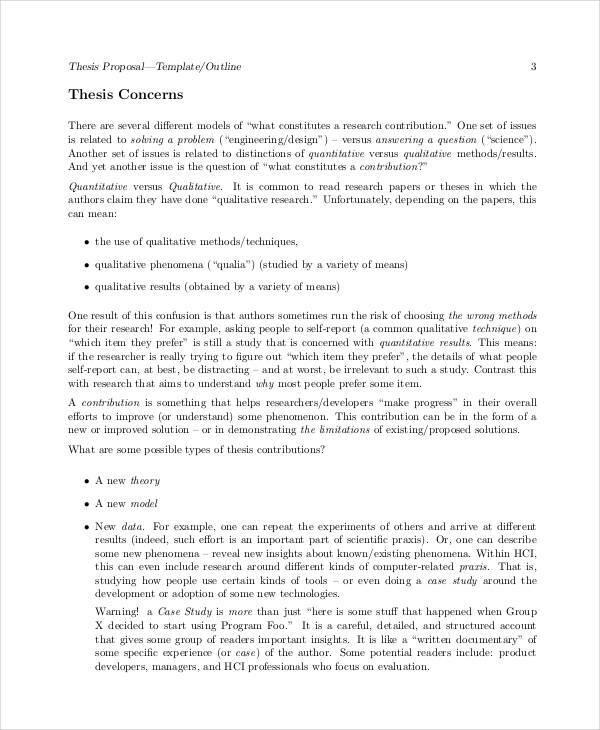 You may also see research proposal examples & samples. 2. Issue the statement of the problem in a clear and concise manner that can be understood correctly and immediately by the client. 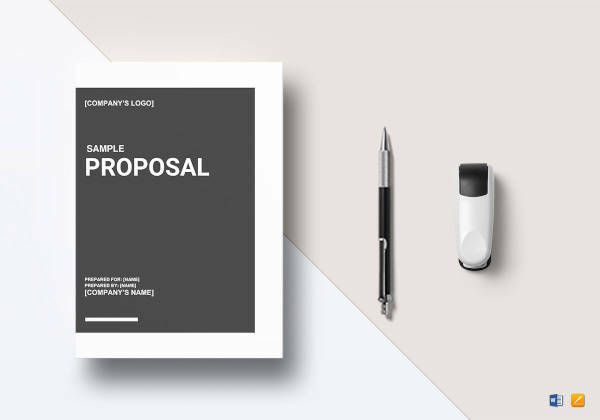 This is in support to the goal that is intended for the proposal and shows to the client that you understand well the objective of the proposal. 3. 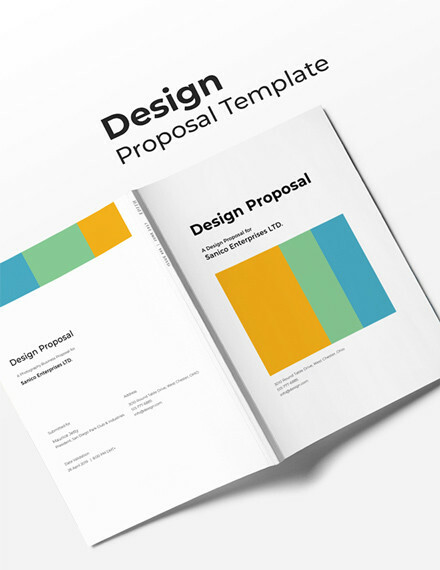 The approach or solution to an issue involved in the proposal is key to winning the actual proposal. 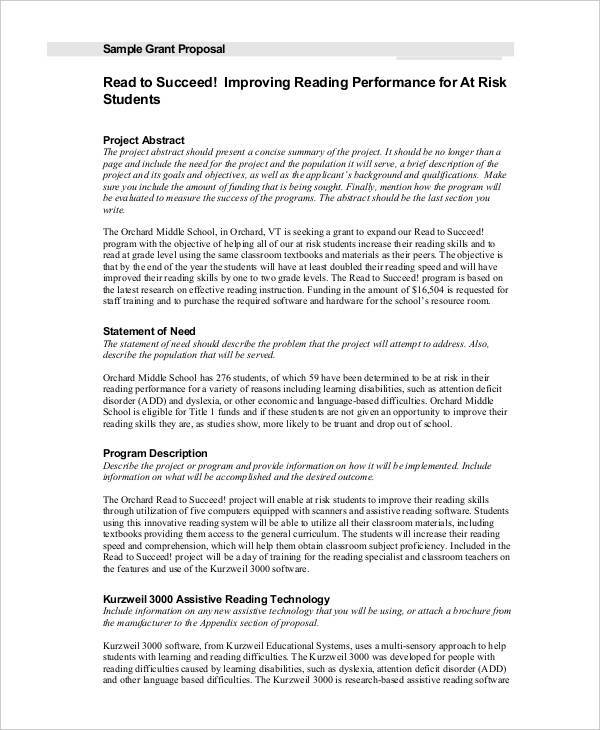 This would showcase the techniques that you intend to apply to solve the issue at hand. 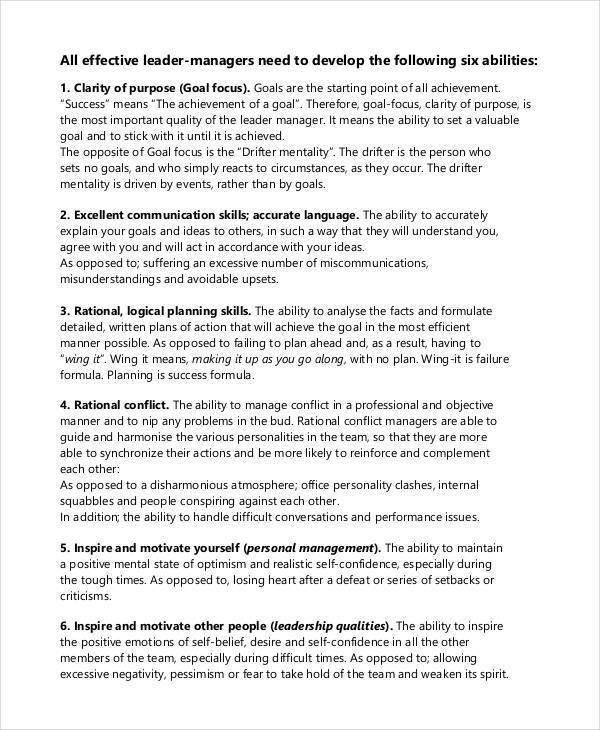 This is an overview of the methodology itself so does not have to be that detailed. 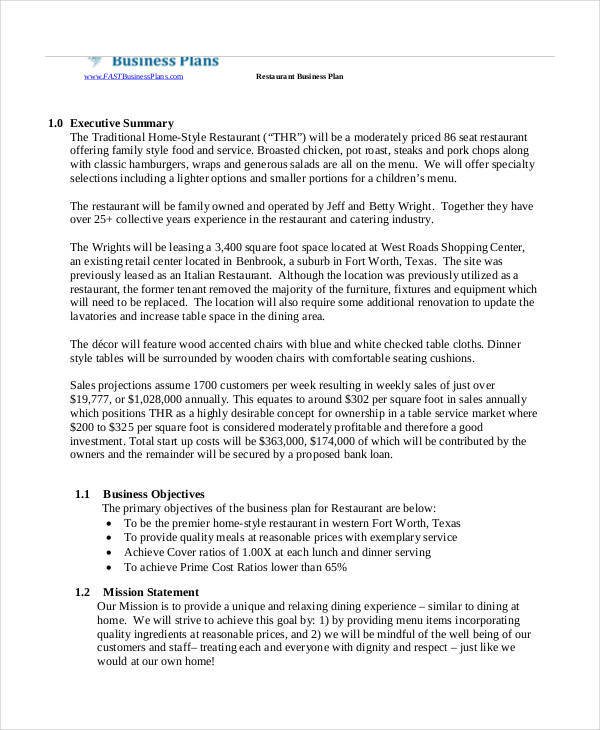 You may also like service proposal examples. 4. The methodology must contain explicit information regarding the solution, not too much detail but enough to convince the pants off the client. 5. 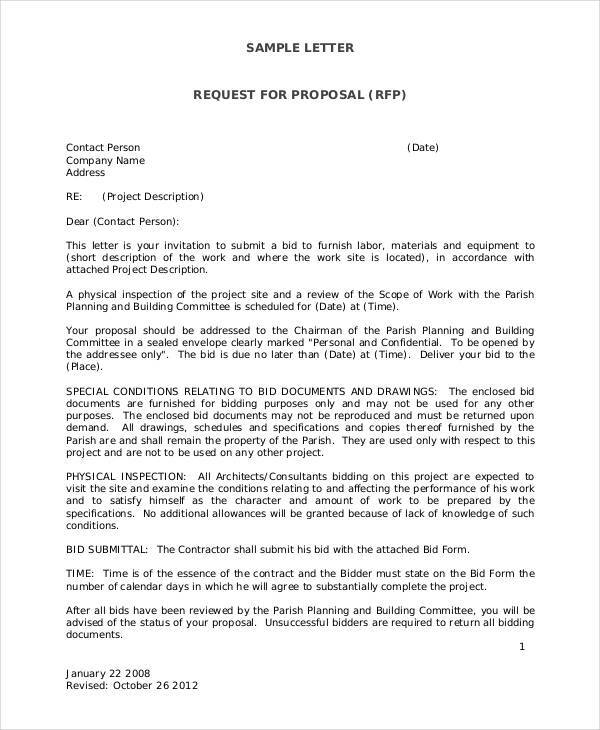 Documentation regarding the qualifications of the bidder should be present mentioning credentials of the bidder and other successfully similar projects accomplished. 6. 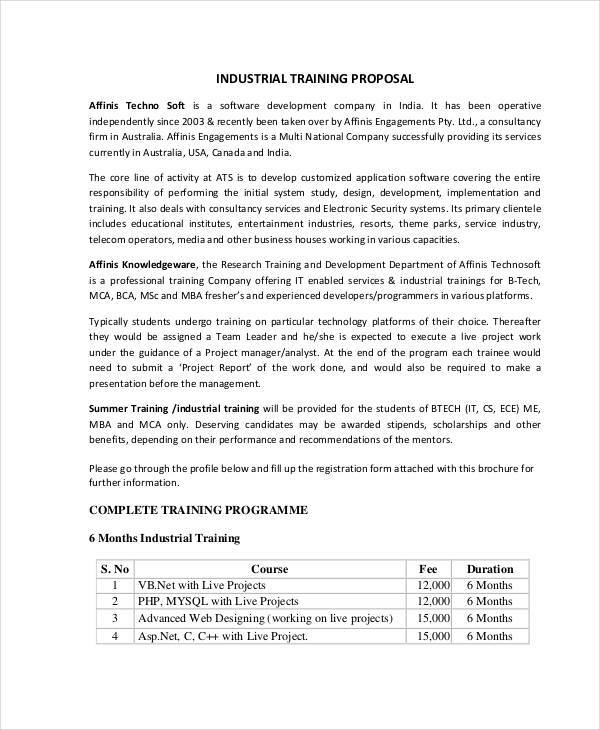 Time management schedules for the entire project or proposal must be detailed here and each point considered as an important achievement should be highlighted as milestones or success to intermediate goals. 7. 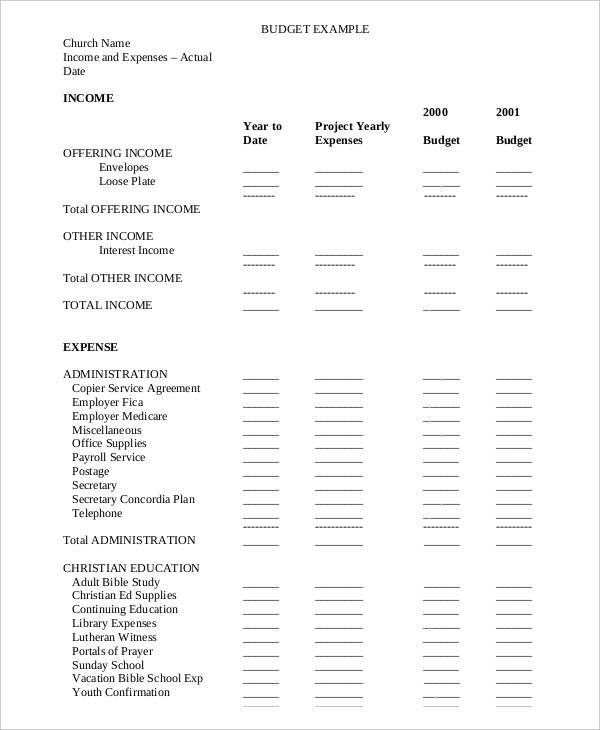 The project cost and payment schedules should be stated clearly to avoid any sort of confusion in relation to payment or partial payment. 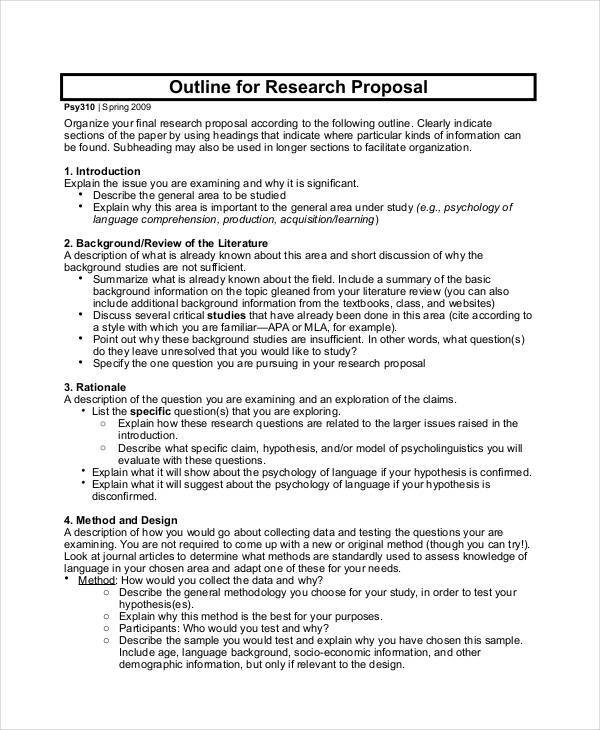 Proposal examples in PDF and free proposal examples seen in the page may be downloaded by clicking on the download link button below the sample of choice. 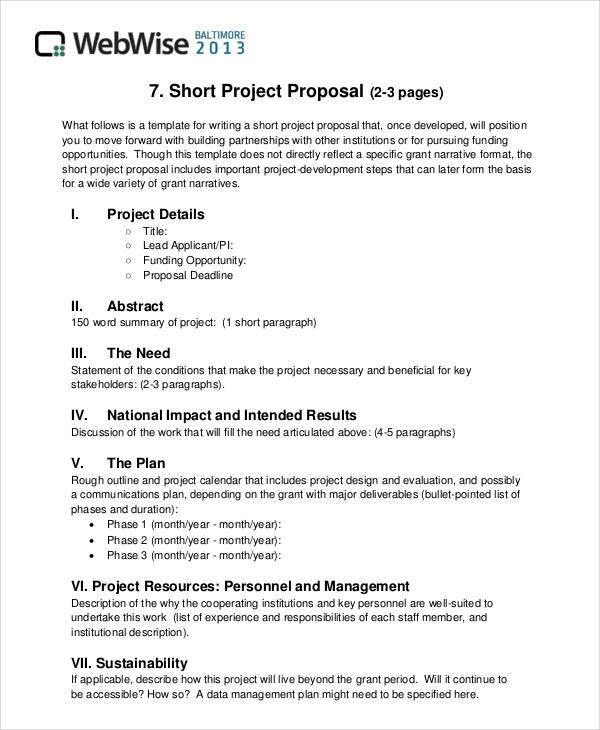 Grant proposals vary greatly from the more common solicited and unsolicited proposals since grants, as the name implies, provide funding to businesses. 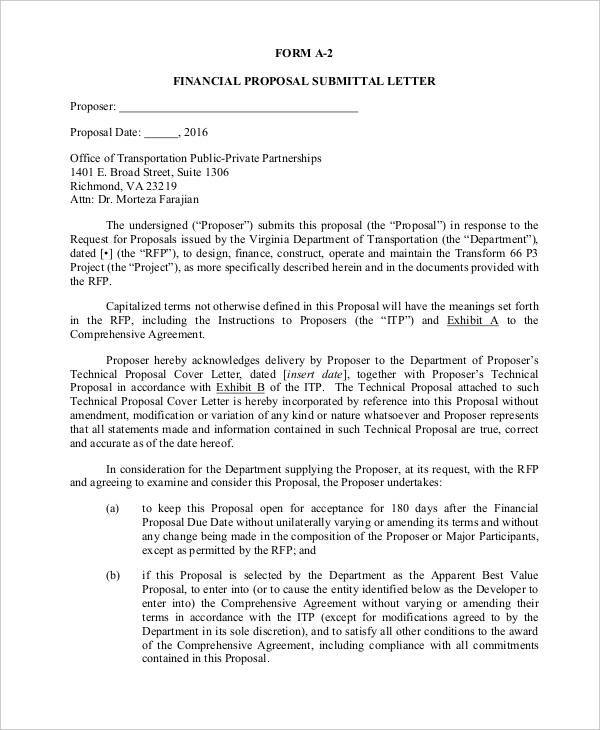 Grant proposals also have certain qualifications for the company requesting it in connection to the cause that the grantor is dedicated to. 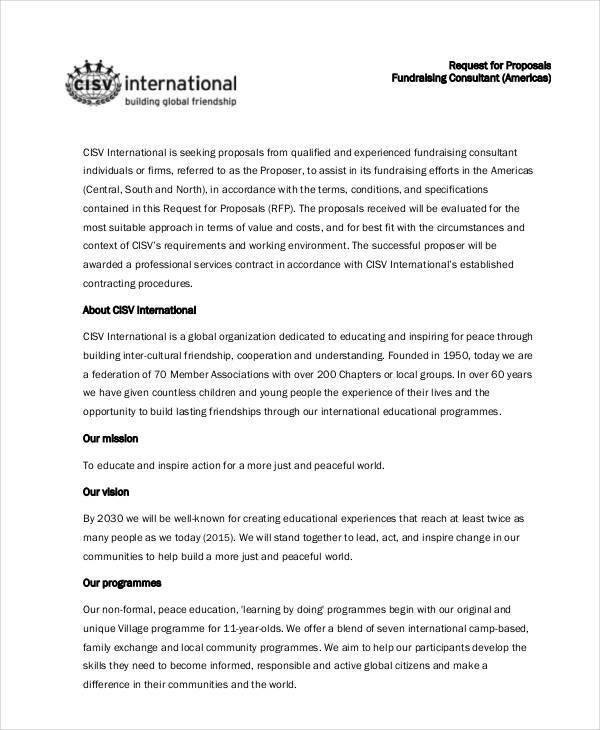 For example, an organization that is dedicated to supporting women groups only grant proposals to businesses who share the same cause or typically support women. 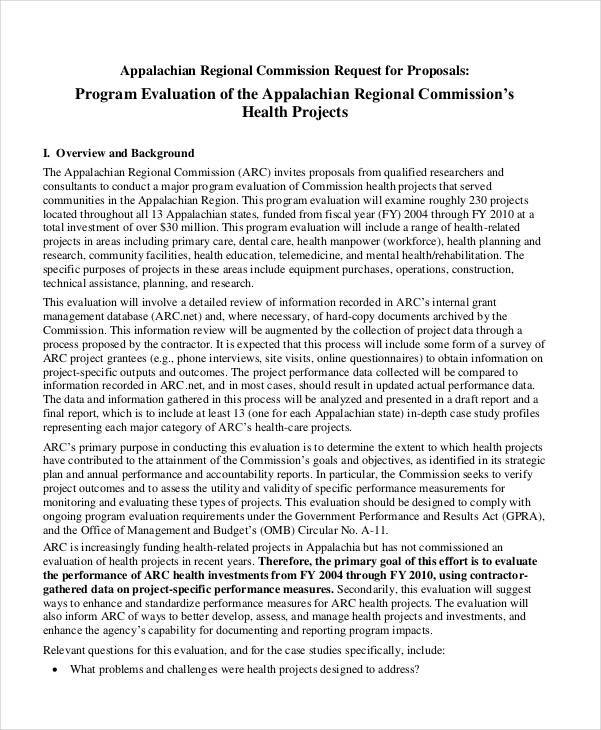 study the criteria carefully and model the proposal to answer the criteria or factors for the grant. 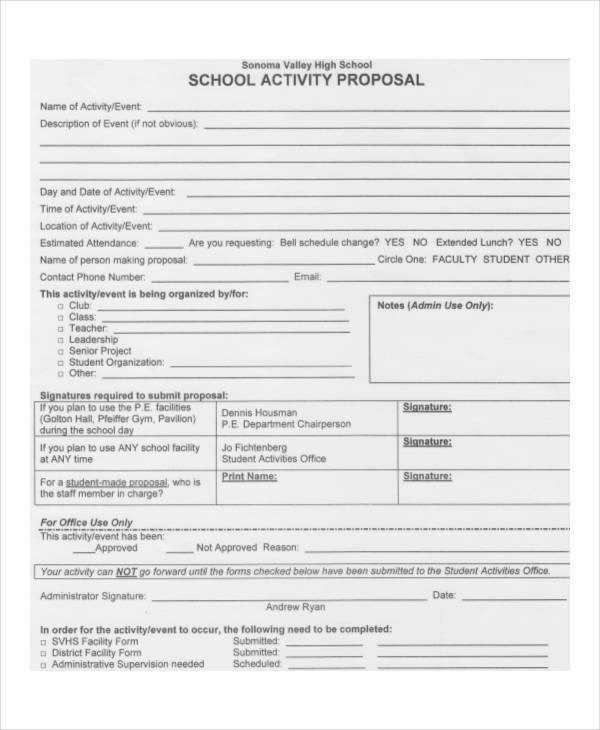 submit all documents needed for the application. 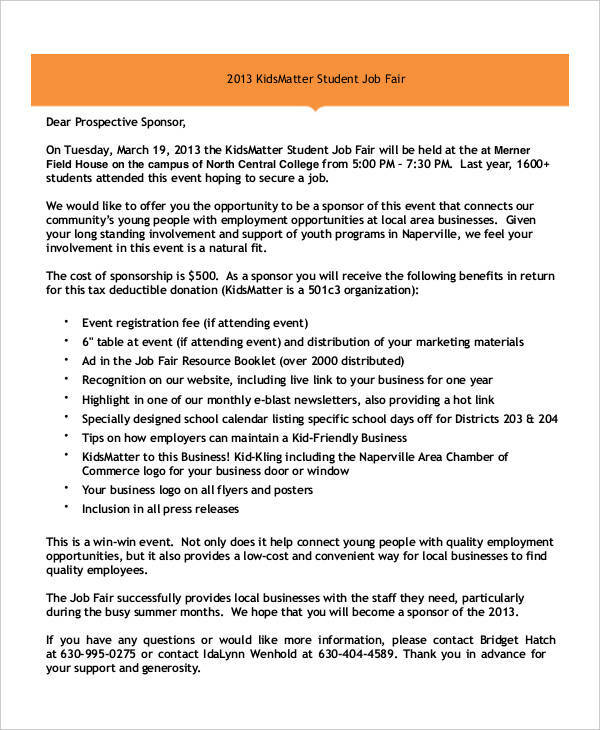 Inspiration and reference in making a project proposal and sponsorship proposal can be found within the page. 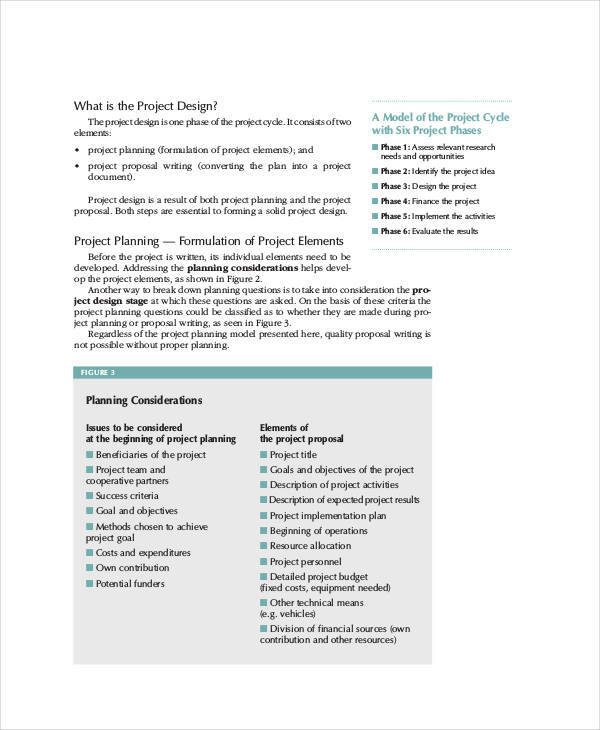 Numerous examples found on the page may help you and guide you through the making of your own proposal. All of them are available for download by clicking on the download link button below the sample. 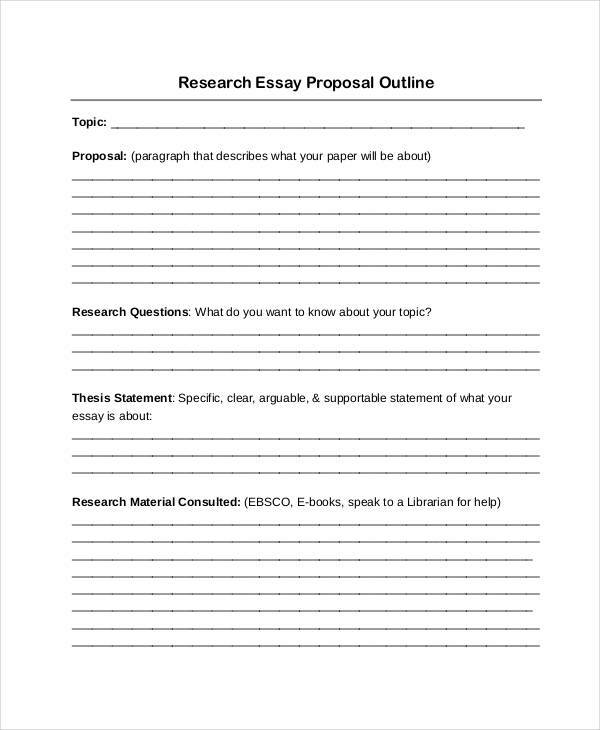 So go ahead and make that click to start working on your proposal now. 1. The writer did the homework. Successful proposals submitted by bidders who have done intensive research and leg work to familiarize with the client’s needs and goals more often than not win bidding’s. 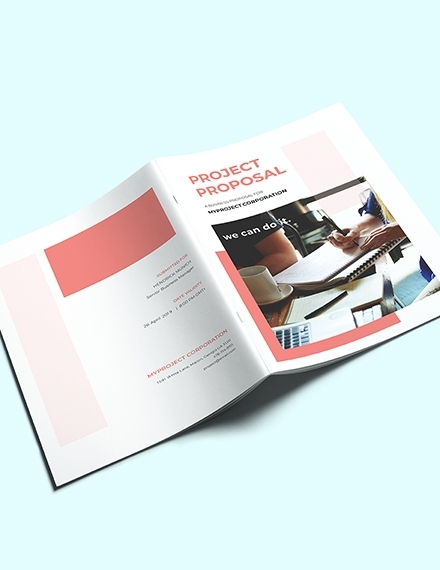 It is mainly due to the fact that the proposal caters to all the questions and provides answers to what the client is truly asking and needs. 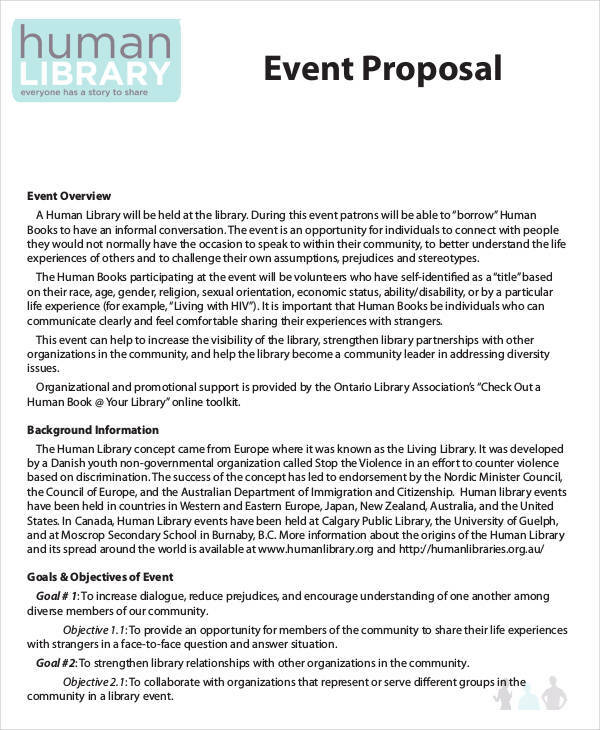 You may also see concept proposal examples & samples. 2. 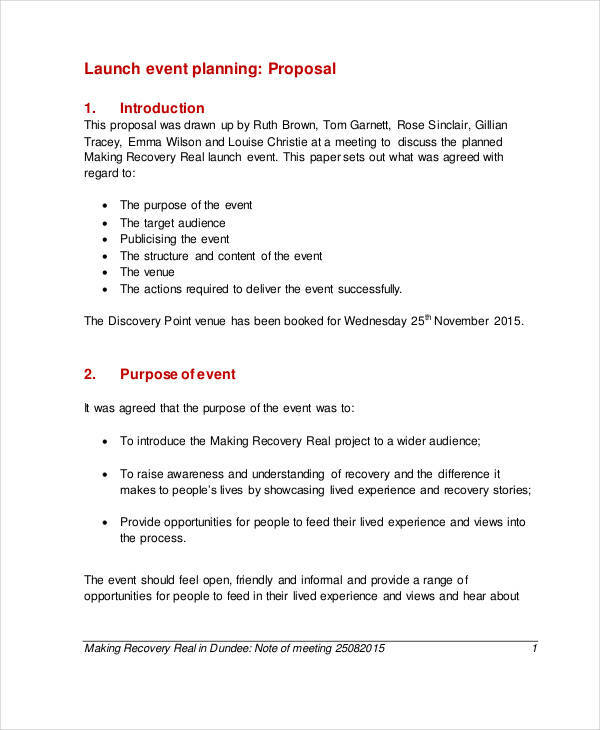 The proposers meet decision makers beforehand, before submitting a proposal example. 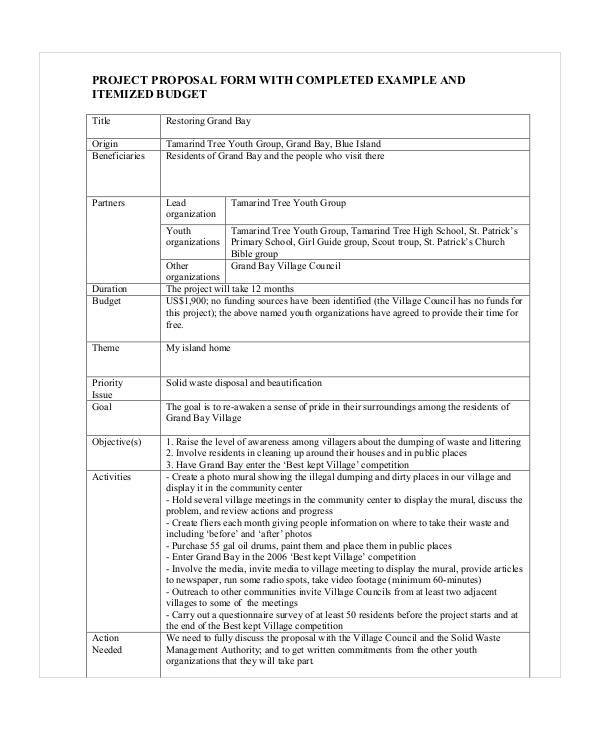 Knowing what the decision makers want and need for a project helps narrow down objectives that have to be met in making the proposal. 3. They have competitive pricing. Having a final blow in a match with equal odds gives you the edge in winning the bidding. If all are offering the same thing with the same solution, what else will it come down to but the price? 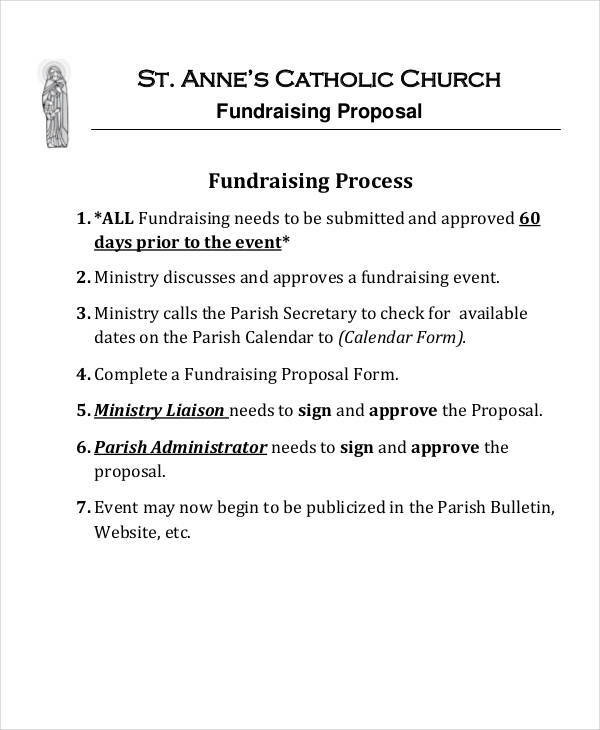 You may also like fundraising proposal examples & samples. 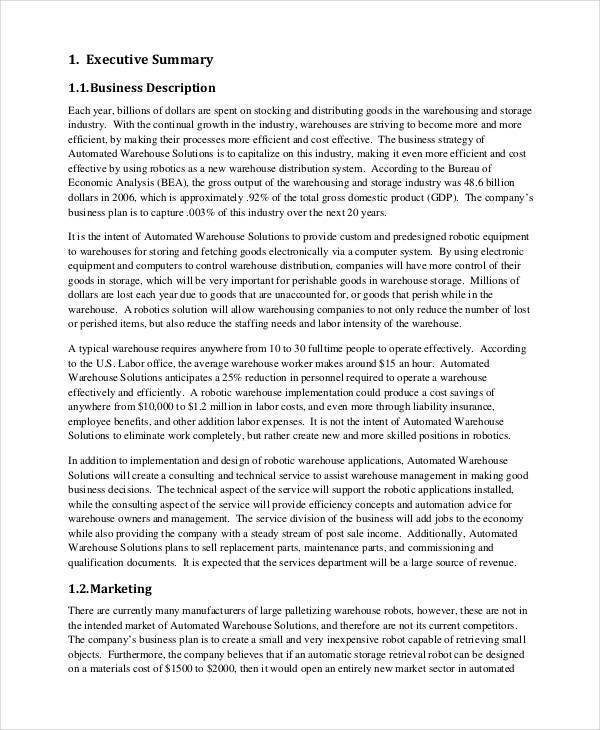 The page contains numerous business proposal examples that you can use and refer to in the writing of your own proposal. Be sure to check them out by clicking on the download link button below each sample to gain access to the file.